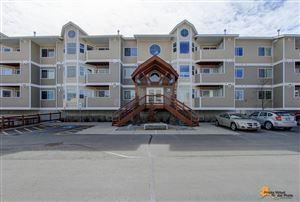 Ocean View is an established neighborhood located in South Anchorage near the Huffman Business Park which provides close proximity to shopping, restaurants, and grocery stores. 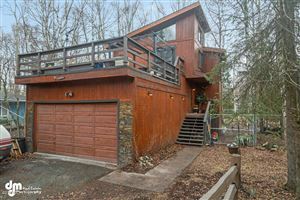 Many homes have spacious yards with mature landscaping, some with views of the Cook Inlet. If you are looking for a home for sale in Ocean View we have all homes for sale in this area featured on MLS from ALL the Real Estate Companies. If you are looking for a New Construction Home in the Ocean view Subdivision call OR text 9074404661 for availability of lots and pricing information.